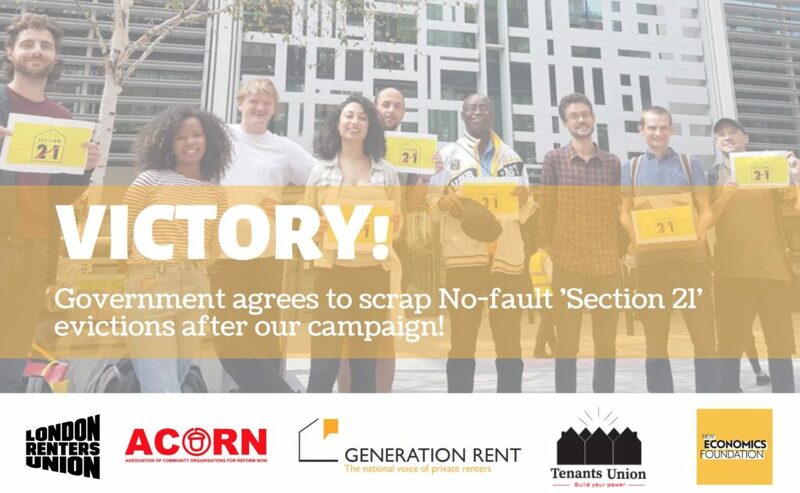 Renters unions and housing campaigners are celebrating a campaign victory today as the government announced its plans to abolish “no-fault evictions” under Section 21 of the 1988 Housing Act and introduce open-ended tenancies for private renters in England. 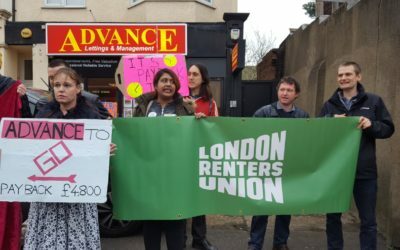 The government decision to scrap Section 21 comes following a campaign by a coalition of renter unions and housing campaigns including Generation Rent, ACORN, London Renters Union, Tenants Union UK and the New Economics Foundation. 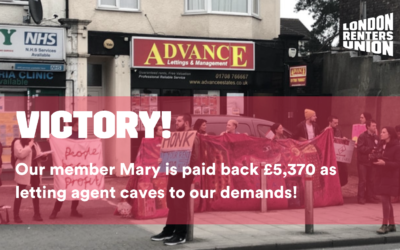 The campaign gained 50,000 signatures on a petition in just 10 weeks and secured the support of the Labour party, the Green Party and 13 local authorities and was widely covered in the mainstream media. 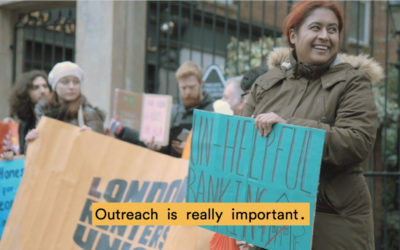 “Having been evicted using s21 twice in my life, most recently last winter, two days after discovering I was pregnant, I know how brutal and terrifying no fault evictions are. It’s impossible to build a stable, rooted life as a private renter under laws like s21. So government plans to repeal this apaling legislation is a massive victory for the growing renters movement which has fought collectively to make this happen.